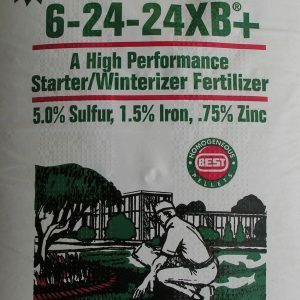 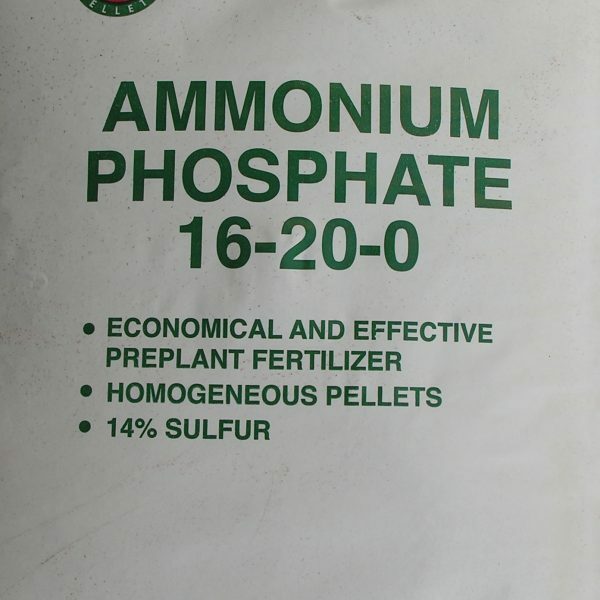 Covering up to 8,000 square feet, this 50lb bag of Best Ammonium Phosphate 16-20-0 is an economical solution for your lawn and garden needs, whether you are looking for a preplant fertilizer or homogenous food for existing plants. 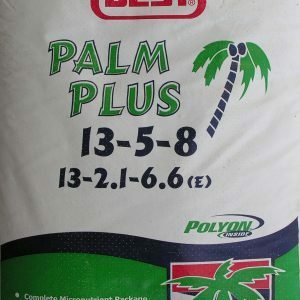 Choosing Best is choosing peace of mind. 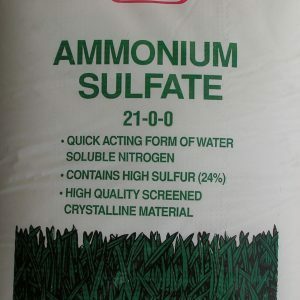 As one of the premier producers of lawn care solutions, Best manufactures high quality products for all your lawn and garden needs. 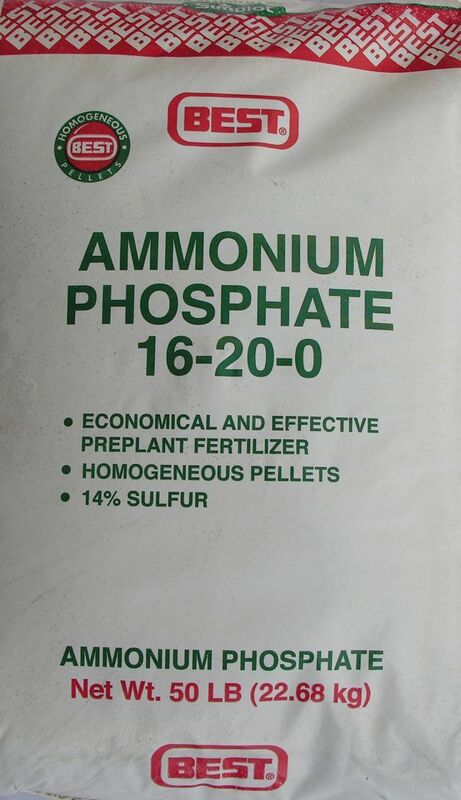 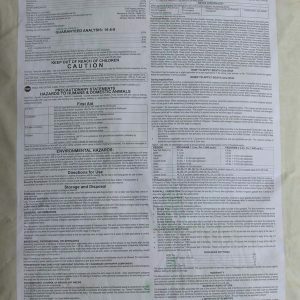 Rest assured that you are making the Best choice when you choose Best Ammonium Phosphate 16-20-0.